You won’t bee-lieve that this girl is serving something sweet AND saving honeybees. Mikaila Ulmer is serving a sweet new BeeSweet Lemonade that is saving honeybees. Bee-lieve it or not, the entrepreneur began her career at just 9 years old and is now teaming up with one of America’s most popular stores that sells natural ingredients. As busy bees try to discover new ways to combat climate change, it’s easy to forget about the bees! These little guys and gals play a vital role in the global food system. Through cross-pollination, bees help 30% of the world’s crops and 90% of the world’s wild plants to thrive. After reading that you may want to scream “save the bees!” But how? Mikaila has a pretty good answer. The young entrepreneur’s all-natural beverage is a flaxseed-based lemonade sweetened by the honey from local honeybees. 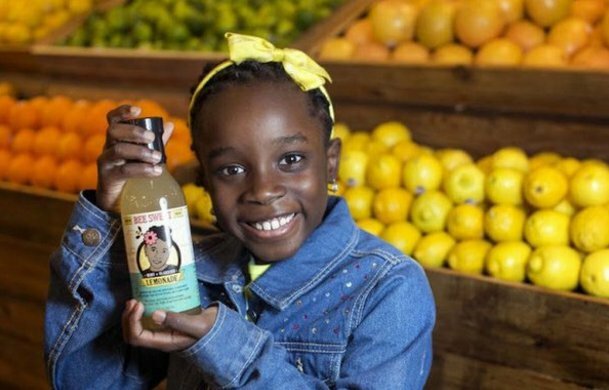 The drink was sold from Mikaila's homemade lemonade stand and some stores, but now it is hitting the shelves of 55 Whole Foods stores, which is a step up from your average 11-year old’s lemonade stand, but there is more to this sweet story. Mikaila’s idea for BeeSweet began when she was just 4-years old and was stung by 2 bees in the same week! To help show her the value of the bees that had stung her, Mikaila’s Great Granny Helen, sent her the my family cookbook from the 1940’s, which included the special recipe for Flaxseed Lemonade made with honey. “I didn't enjoy the bee stings at all. They scared me. But then something strange happened. I became fascinated with bees. I learned all about what they do for me and our ecosystem. So then I thought, what if I make something that helps honeybees and uses my Great Granny Helen's recipe?” Mikaila said. A short time later, Mikaila was encouraged by her family to make something special for the Acton Children’s Business Fair in Austin, Texas’ Lemonade Day. Wanting to do something different, she chose her Great Granny’s lemonade. It was a hit. A year ago she even took her drink to the television series, Shark Tankto seek out real investors. Since her appearance on TV, Mikaila Ulmer’s business has really taken off, landing her this gig with Whole Foods. And she was featured as the celebrity chef of the 2016 White House Easter Egg Roll. Mikaila is proof that being innovative can start with something sweet. The 11 year old entrepreneur is making quite the buzz around the business world. Even with her rising success and fame (and homework!) she still keeps her focus on the bees. A portion of every lemonade purchase will go towards organizations that are fighting to save honey bee populations. Mikaila is changing the world one lemonade at a time. 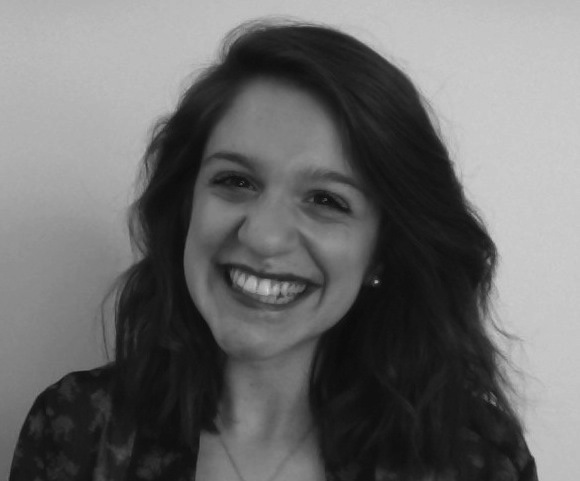 She conducts workshops on entrepreneurship as well as saving honeybees. This 11 year old is making the world sweeter and will maybe even have her own BeeSweet store one day!